This table lamp will dazzle you, even when it's switched off! 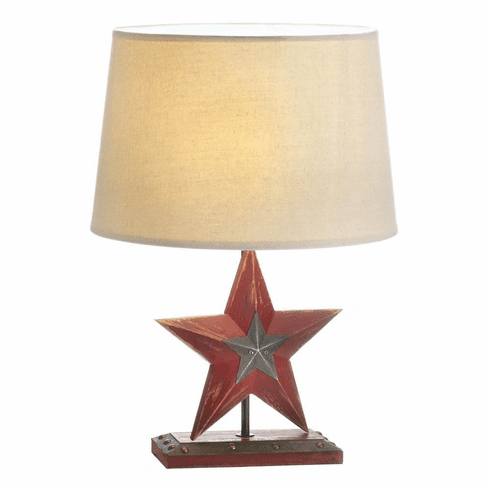 The wooden base and neutral fabric shade stand out thanks to the country red star that stands in between. It will liven up any room! Weight 2.07 pounds. 11.8" x 11.8" x 18.1". Pine wood, Iron, Linen. Max 40W Type A light bulb not included. 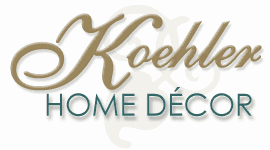 UPC Number: 849179030360.